that best fits your goals. 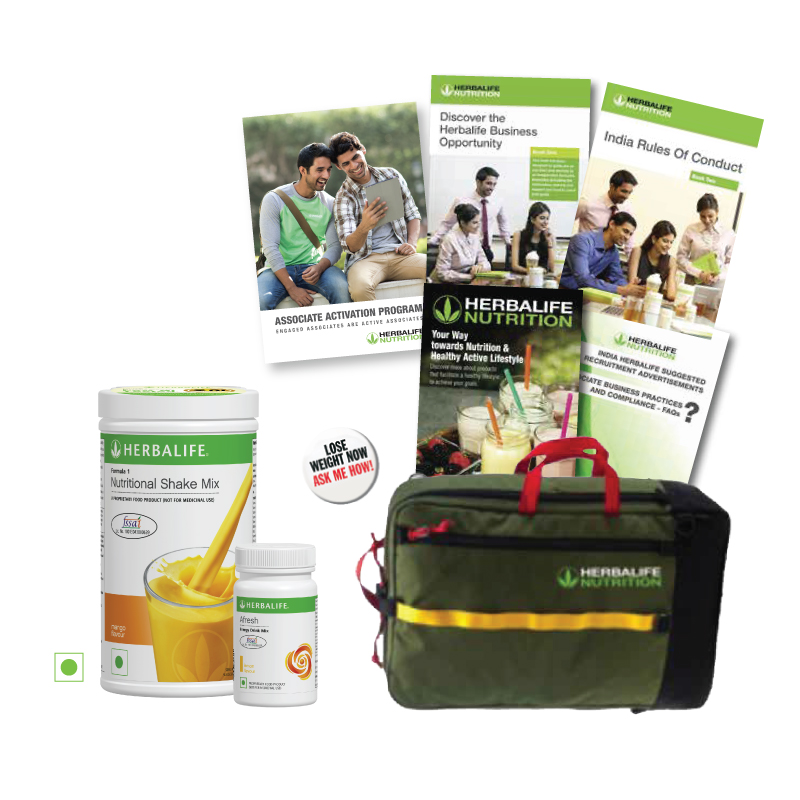 Ideal for anyone interested in purchasing Herbalife® products at a discount. Start with discount over 25% on most of the products and move up to around 42% discount. Receive communications that supports your wellness goals including new product previews, and special promotions. Ideal for anyone interested in purchasing Herbalife® Products for your own personal Consumption and a flexible business opportunity. Begin with a 25% discount and qualifying to achieve discount levels up to 50%. 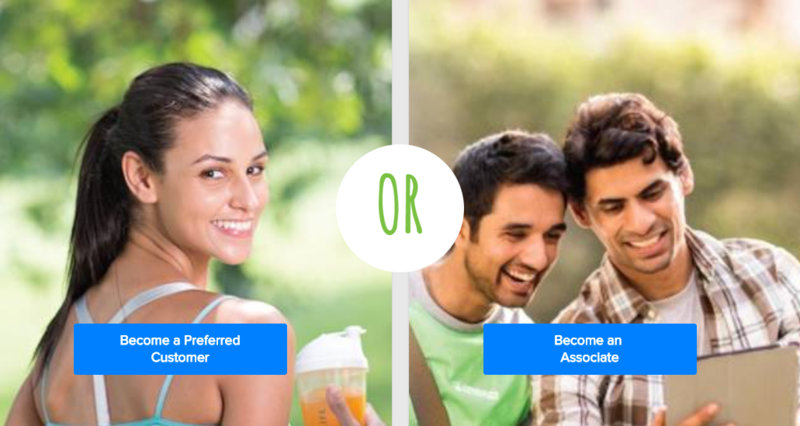 Be able to earn additional income through retailing the products and sponsoring others to do the same. Get tools and trainings that support your business growth. Includes some simple requirements to begin retailing. As the first step of the registration process, please go into the link below. The link will take you through a form you need to fill, in order for us to send you the credentials you need in order to register online.